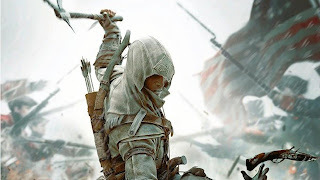 It seems that the next time period we'll be visiting in Assassin's Creed series will be the American Revolution, a time that hasn't been really explored in videogames that well – mostly in terms of an action game on the scale and scope of the AC series. 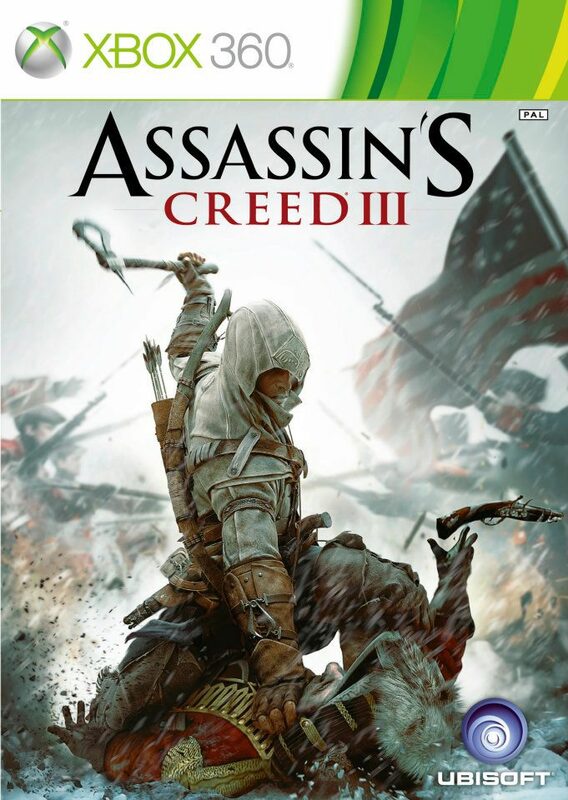 Assassin's Creed III is set to conclude Desmond's story, while introducing a new time period and new Assassin to play as. 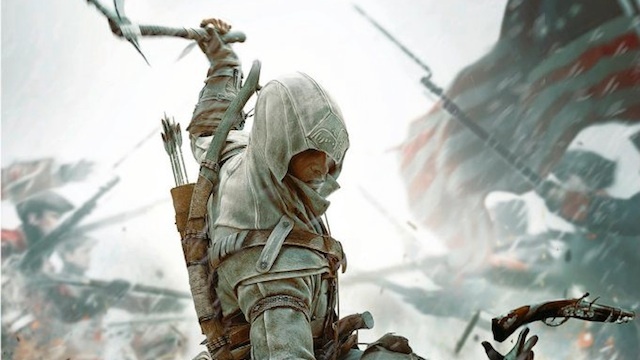 We'll have to wait until next week to find out more, as Ubisoft plans on officially unveiling more on AC3 March 5th. Assassin's Creed III is set to release on October 30th, 2012.